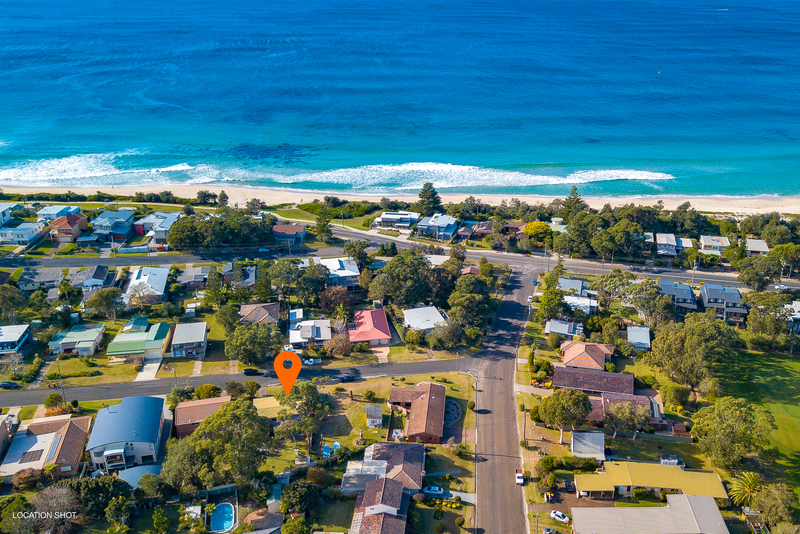 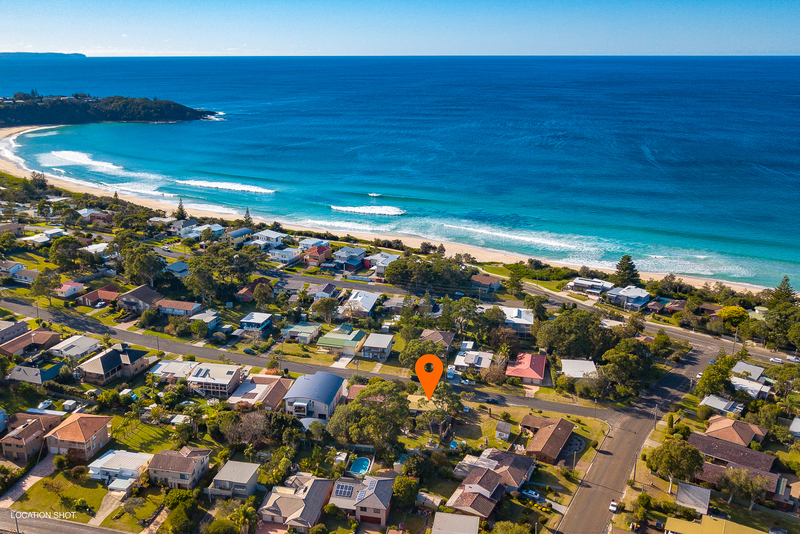 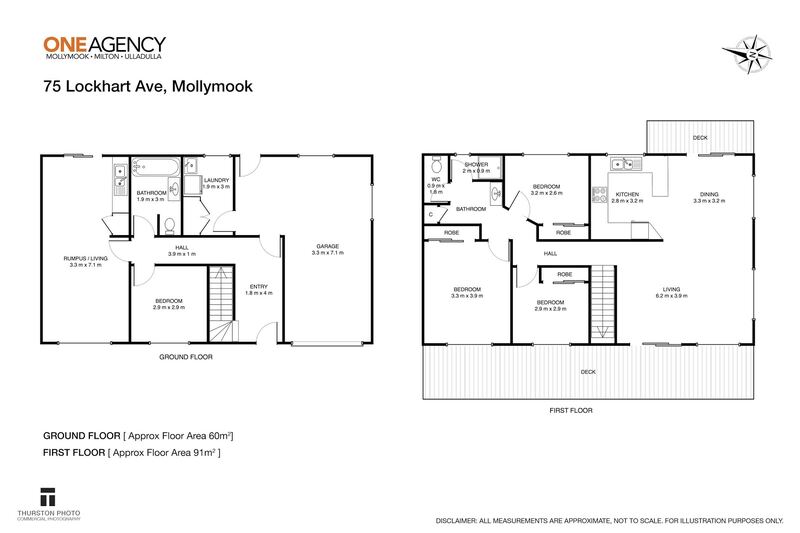 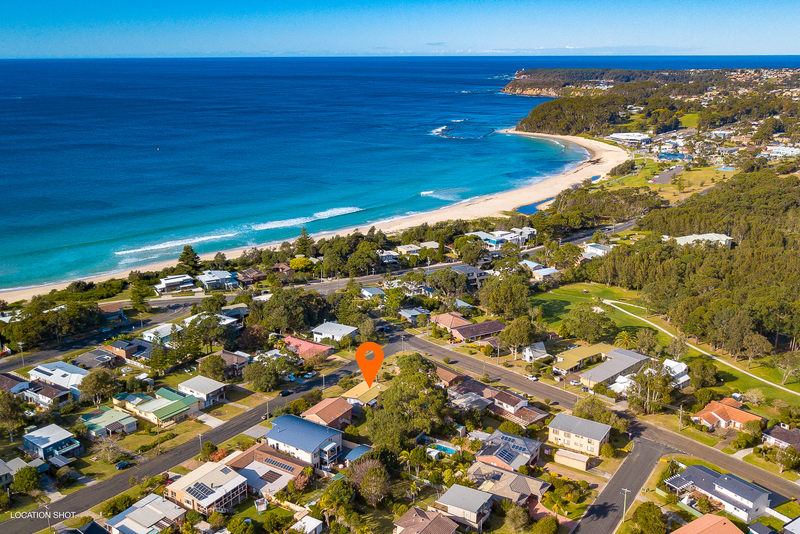 Mollymook Beach at your doorstep! 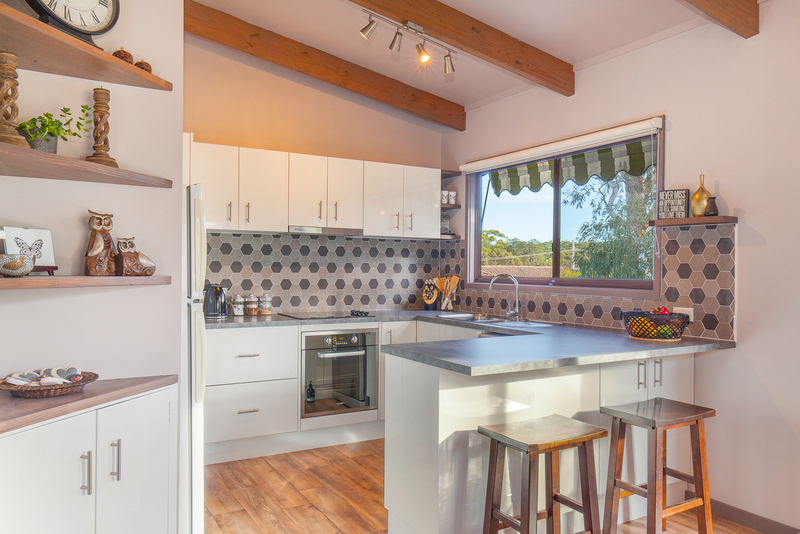 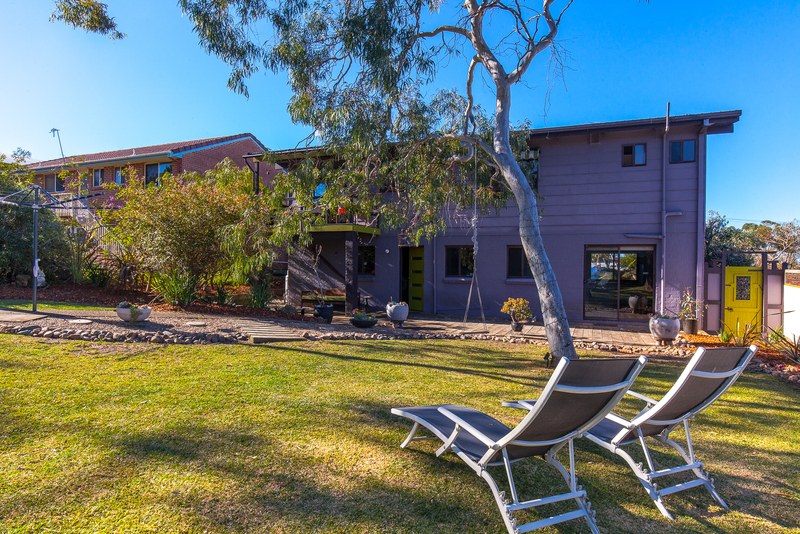 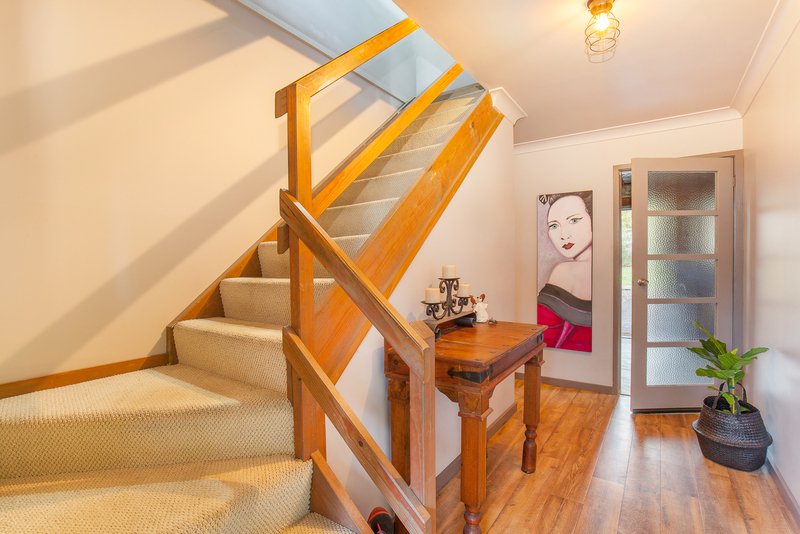 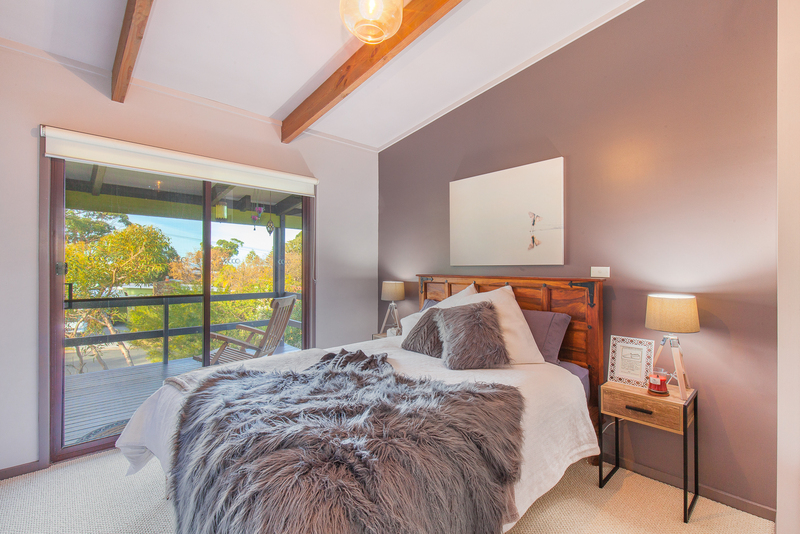 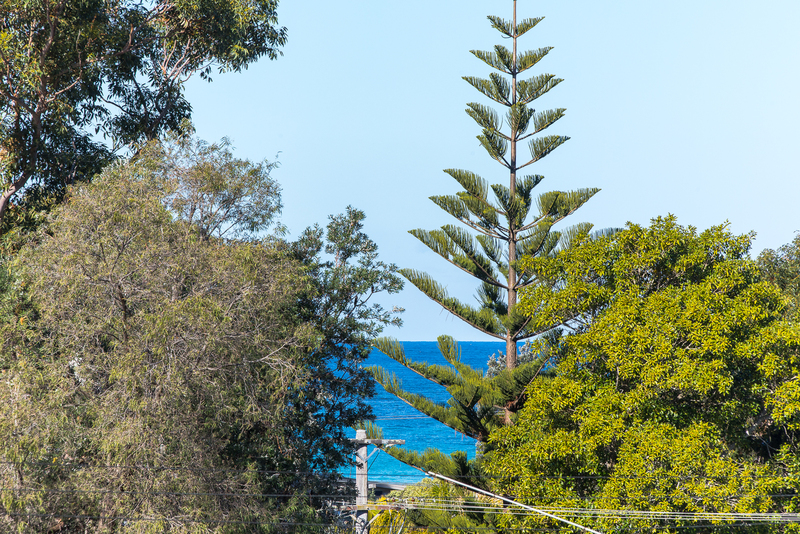 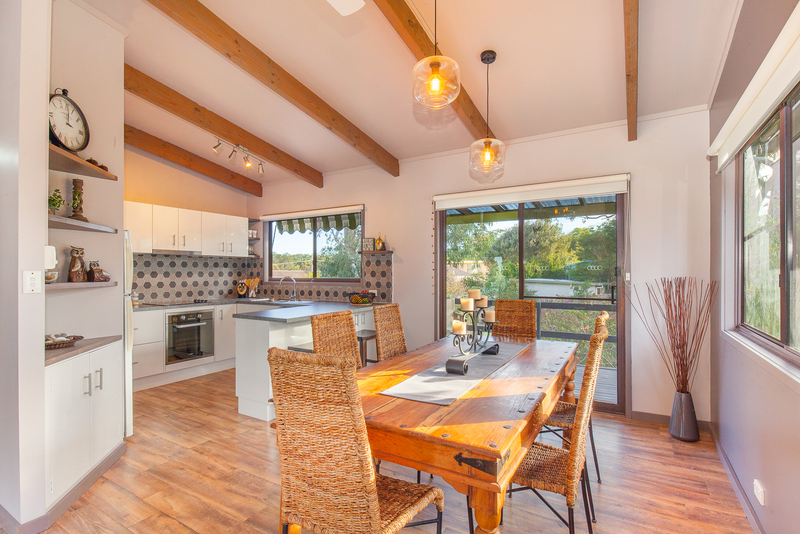 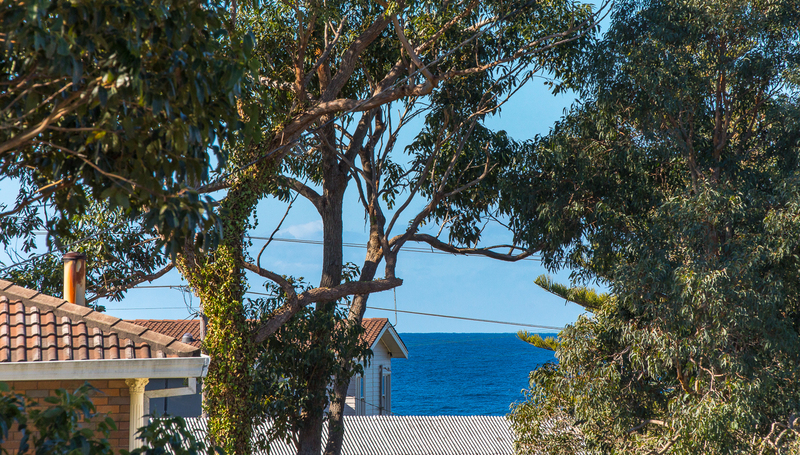 If location is important to you then this amazing holiday/lifestyle home just a short flat walk to beautiful Mollymook beach would be perfect for you. 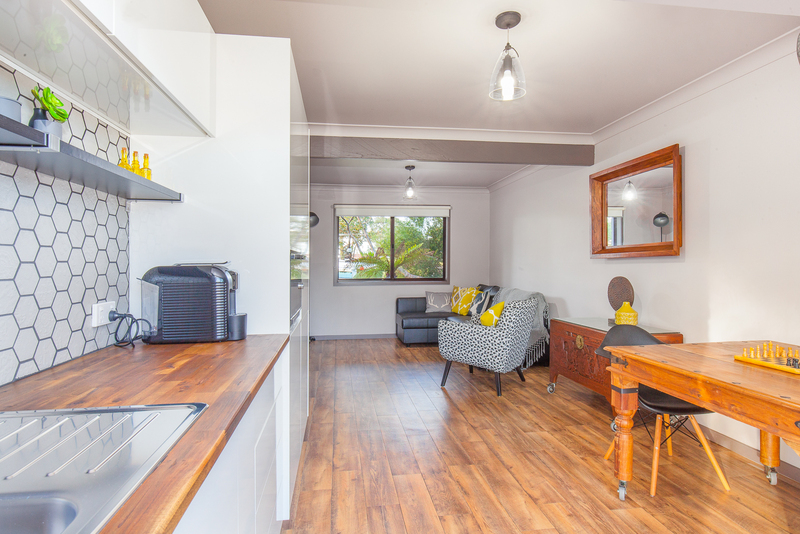 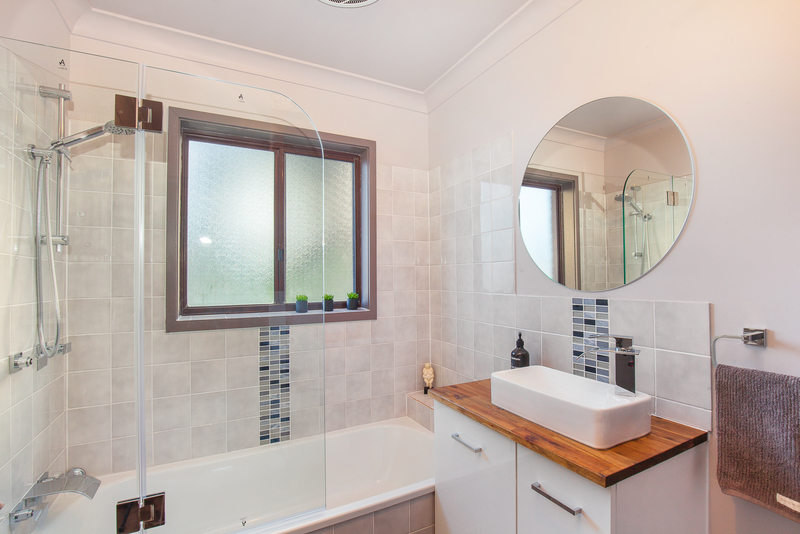 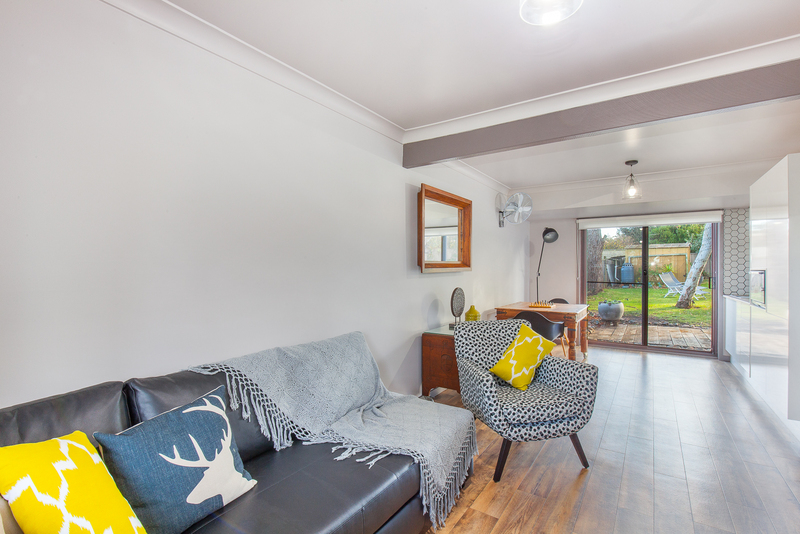 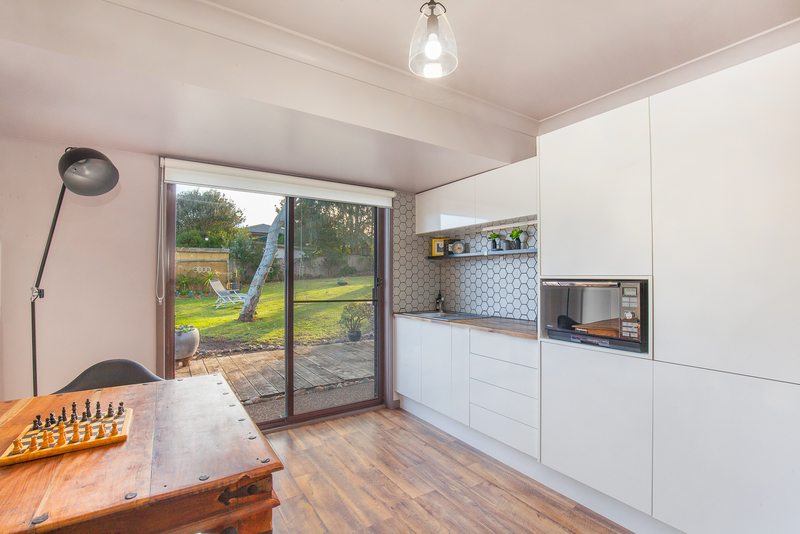 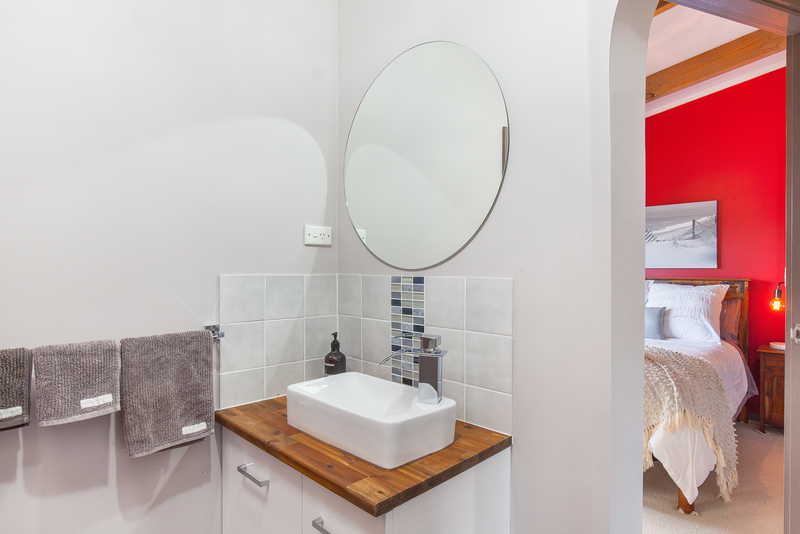 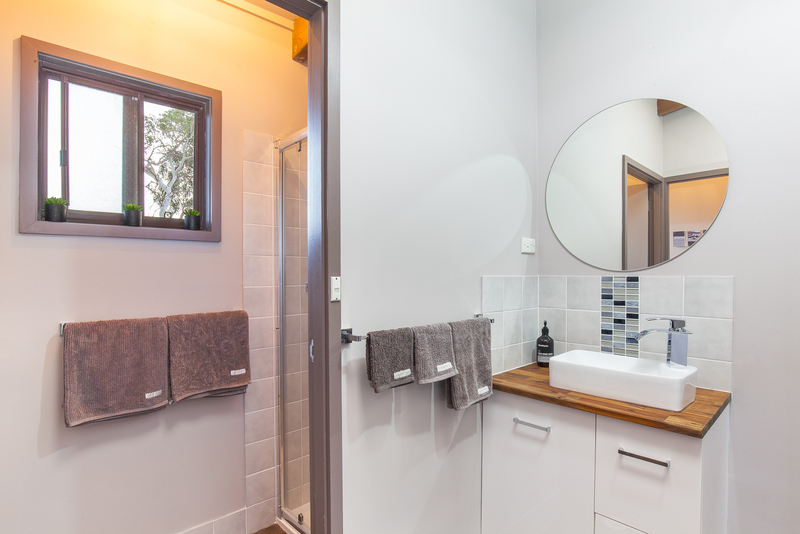 Stunningly renovated throughout you can simply move in and enjoy everything on offer. 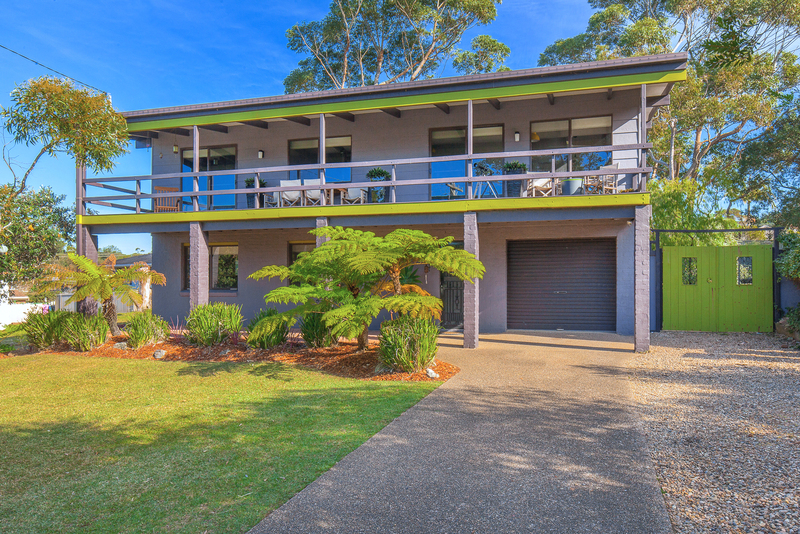 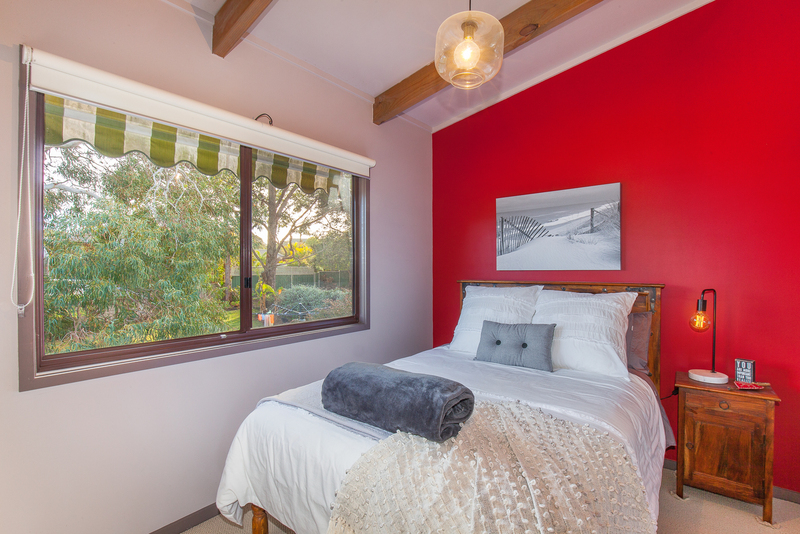 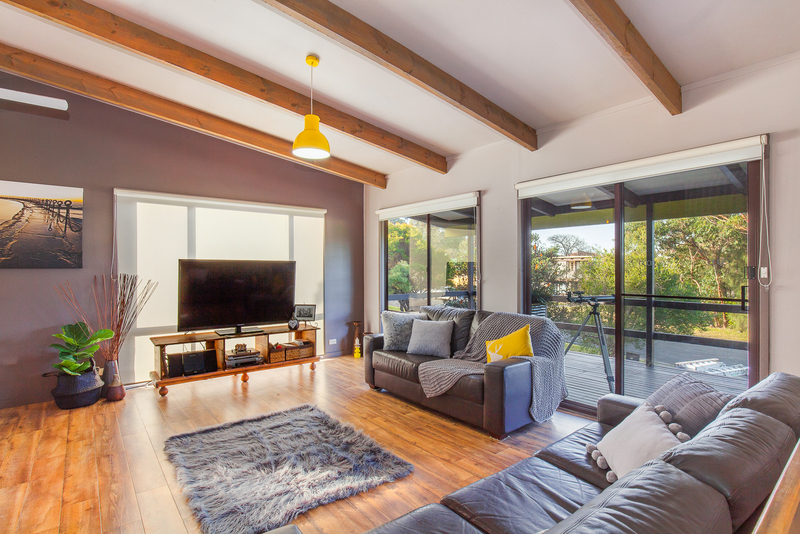 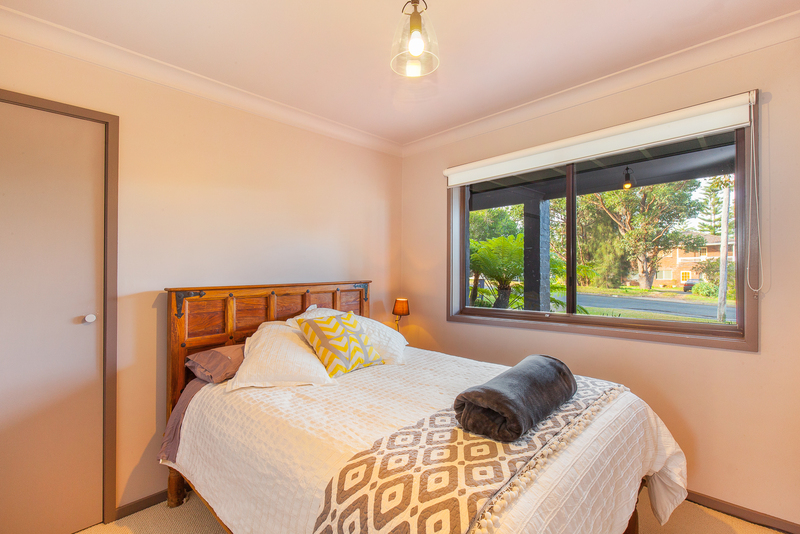 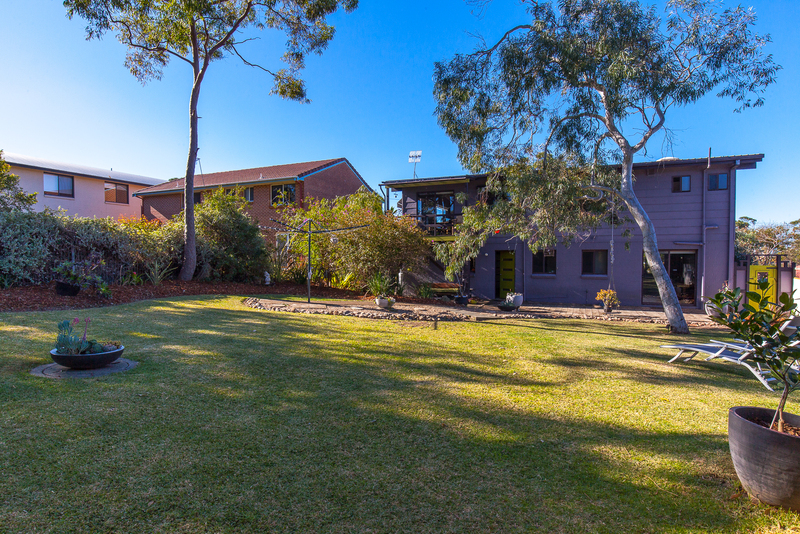 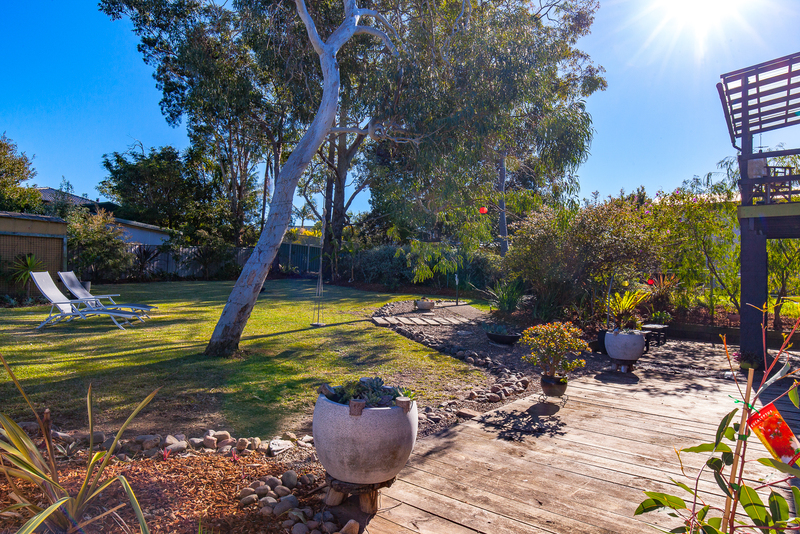 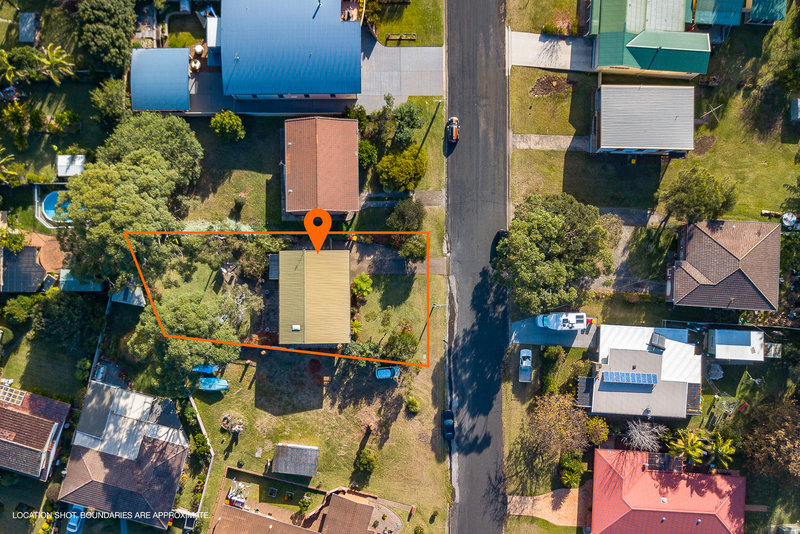 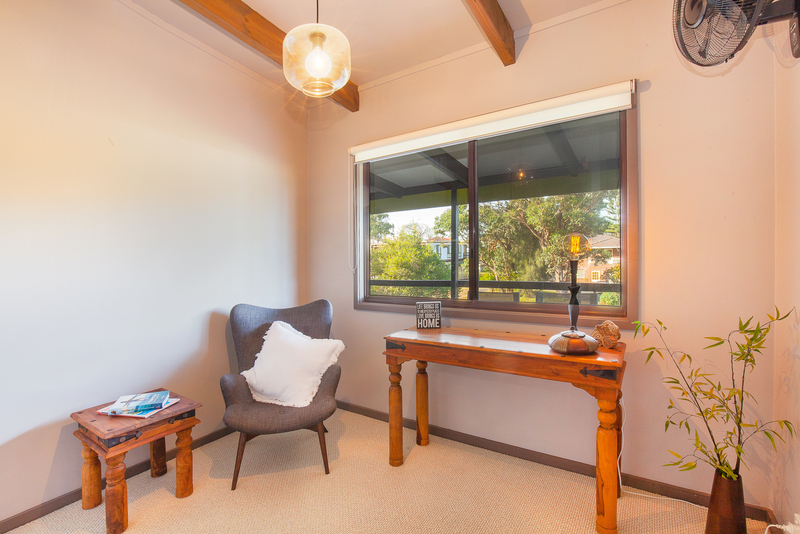 This home ticks all the boxes and is located a short walk to Mollymook beach, renowned local restaurants and picturesque golf courses.